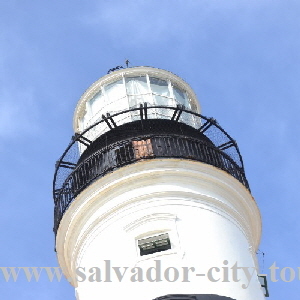 Salvador city tours, your tour operator in Salvador da Bahia, city tour, day trips and more more turism, Salvador city tour have a special day with your local guide. 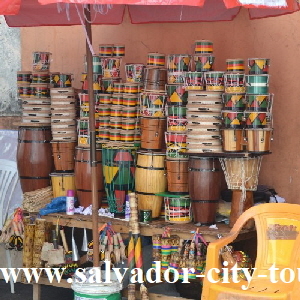 City tour Salvador da Bahia Brazil. 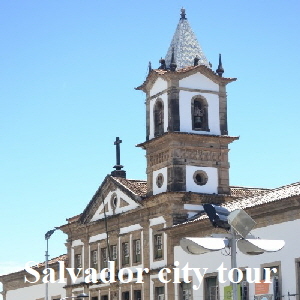 The best tours and tri�s in Salvador you can find write here. Private guide and driver, just the party ou you, individual una unique. 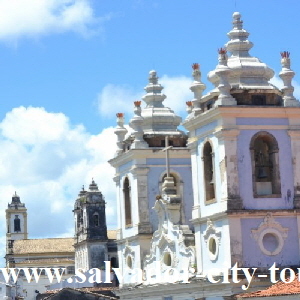 A city tour in Salvador always should be a special day during your vacations that you will always remenber. 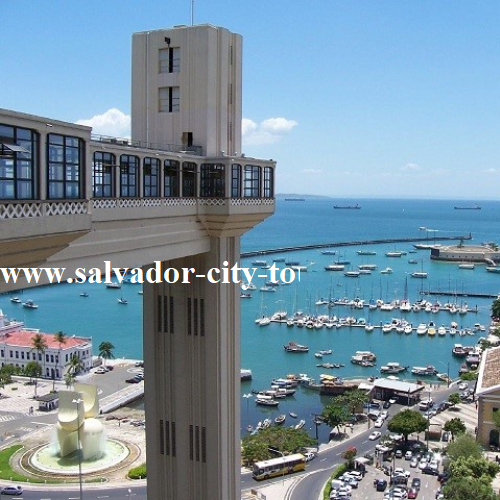 The City of Salvador has so many faces, that we want to show you. The 3 millionen Capital from Bahia is full of surprises, culter and history that will inspire you during our sightseeing tour. 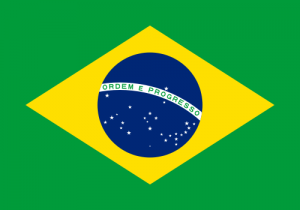 After living in Salvador da Bahia Brasil�s most exotic City for more than 10 years we will provide you with insider informations on the tour and maybe you will be able to see a lot of things about this town with a changed view, City tour about 6 to 8 houres with hotel pick up and dropp of. 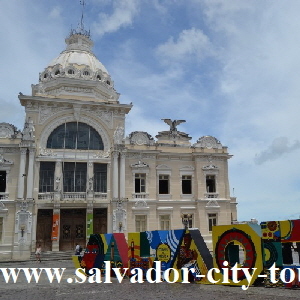 The City experience in Salvador Brazil�s first capitol. City tour Salvador da Bahia: with us you will get unforgettable moments from Salvador da Bahia during our tour through the 3 million city. If you have any questions or want to talk to a represantative from MM BRASIL about our city tour of Salvador da Bahia or any other offer / package please send us an email , or a massage via whatsapp +55 71 9 8791 2606 or just call us on our number +55 71 3623 2606.